This gripping novel brilliantly straddles the divide between thrillers and literature. Moinul Ahsan Saber here tells the story of Kobej Lethel, a ruthless soldier of fortune employed by a corrupt village chief. Lethel has never had a problem with the job before: he gets an assignment and handles it, even if that entails violence. But during Bangladesh’s War of Independence, the chief sides with the Pakistani army as it carries out unspeakable atrocities. Suddenly, Lethel can no longer accept his role—he refuses, and rebels. But the transformation proves temporary: by the end of the war, he’s back to his old ways, fighting for nothing more than a paycheck, on nothing more than an order. 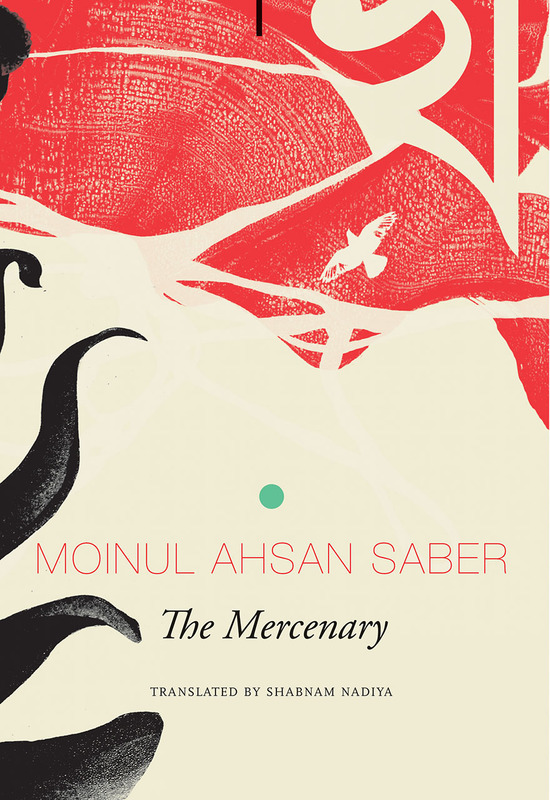 ​A powerful novel of war, history, and the deadly draw of violence, The Mercenary is an unforgettable look into the mind of a man who cannot escape the killing that has become his occupation.